In today's economic uncertainty along with diminishing profits, and ever changing prices for magnesium and uncertainty in the supply chain more and more companies are looking for new ways to save money and maximize operational efficiency. 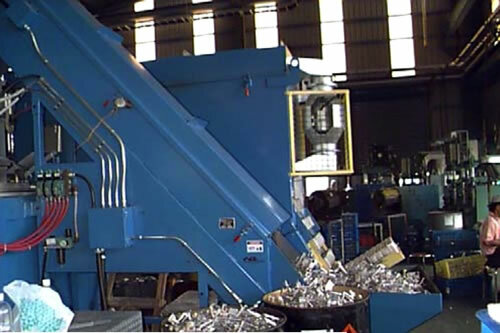 Fortunately there is a way to counter this effect and remain competitive and that is to recycle magnesium scrap in house. Magnesium is a highly recyclable material, consuming only 5% of the energy required to manufacture the primary metal. This is a key element in determining the costs competitiveness of using this material. 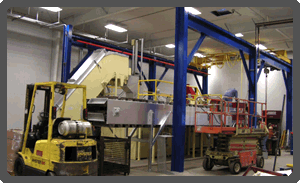 As magnesium becomes specified for an increasing number of applications, the recycling will play an important role in the supply of magnesium in the long term. 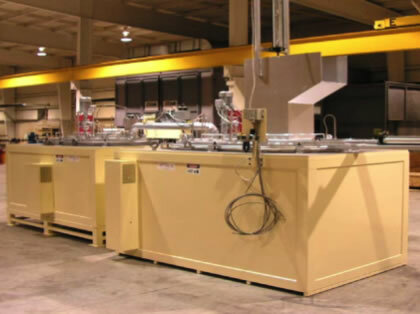 Metamag In-Cell Recycling System includes a two furnace in-cell remelting, pumping systems, furnaces, ingot preheaters, melt protection systems and safety equipment.